The biggest challenge as a manager is finding quality human resource for any position you seek to advertise. This is a worldwide problem I presume. Over time human resource managers in many firms have resulted to subcontract other recruitment firms to handle this duty. The problem has been that you get a good candidate that fits into the role perfectly, pay off the recruiting agent then down the line, say 6 months you start contemplating on new hires in the same position. The sole reason has always been attitude. Either due to negative performance fluctuates or the employee realizing his/her strengths can be of great value in the job market, and think they got it all. This is the biggest hinder to organizational growth either for employees or some employers. Many managers in the 90s resorted to hire people from technical colleges as they are more hands on projects than those with degree certificates. This in Kenya specifically became quite a big deal, I remember in one of the talks in high school, one alumni encouraged us to have a certificate from a technical college before doing our degrees if possible, that this will make us more hands on and have a competitive edge in the market. Many people began joining technical colleges and sooner than we thought technical institutions advanced to provide degree programs, business has been good ever since but the products of labour; wait we are getting to that. Flash forward to 2018, I find myself in the same position where I need to find perfect fits for roles but I think based on my experience with many candidates and employees the job sector needs to think of the recruitment process. 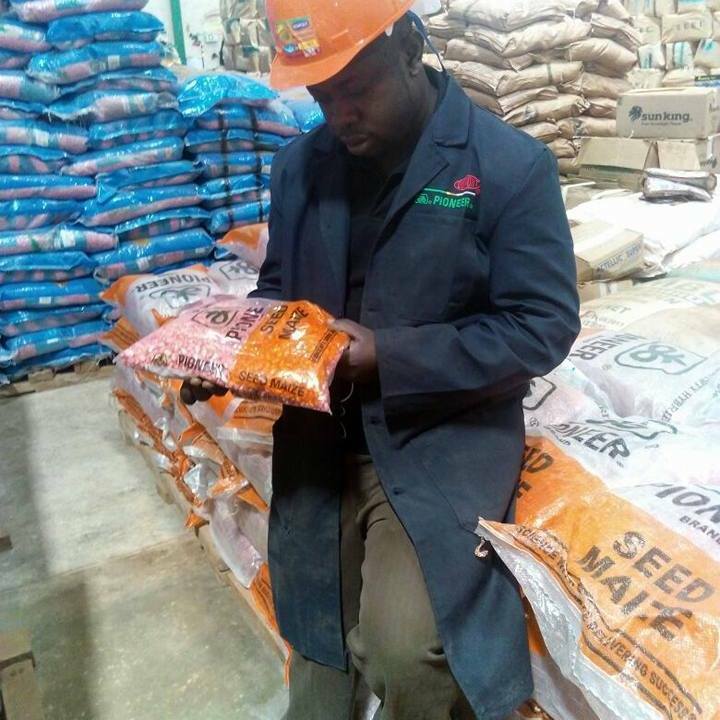 In my college days, I worked for an organization while in college for 2 years as a volunteer and 1 year after I graduated, the pay was considered “pea nuts” but to me, I never realized that 2000 bob a month was small, my mother kept pushing me to find a sustainable work place. When I moved out I realized that my general attitude to life had changed and in my next interview, though I did not make it, the employer made a remark, “if Sam had the same attitude you have, the company would be in a better place.” Sam, I later came to realize was an industrial manager whom we were to replace. To date, I look for such virtues in everybody I meet either at panels or while working on same projects. I believe that one’s attitude is like an aroma of their hearts and this can impact their performance either way. I feel that a lot has to be done to equip the youth with not only skills but the grit for the job market. Nowadays, it’s not the papers that move performance index but the attitude to the role given. An Indian leader once challenged me when I approached him for salary increase after 7 month of my stay in the Job place. He said “knowing Advanced Excel brother doesn’t make you indispensable” the know it all attitude I was developing was worked on. I was humbled to date. What earned me more respect and growth thereafter was performance. I see future employees acquiring and retaining skills not on the basis of degrees or certificates anymore but rather on attitude. Having been a lead for a number of years now, I beginning to believe that attitude is everything. I also believe that employers and the country should introduce volunteer programs where fresh graduate have to pass through to develop the right attitude for full time employment. Most fresh graduates have a mindset that skills ought to be related to pay but my thought should be that performance based relations is much better. In my next article we will look at how one could manage employee attitude my way.